What makes Millbourne Mews great? These spacious townhomes are located in a beautiful complex featuring a large central courtyard perfect for children to play in. Residents of this quiet community also enjoy professional on-site management and plenty of parking. Who lives at Millbourne Mews? Millbourne Mews is perfect for families looking for a quiet community near schools, parks, and shopping. Residents of this community enjoy shopping close to home with Millbourne Shopping Centre right across the street! 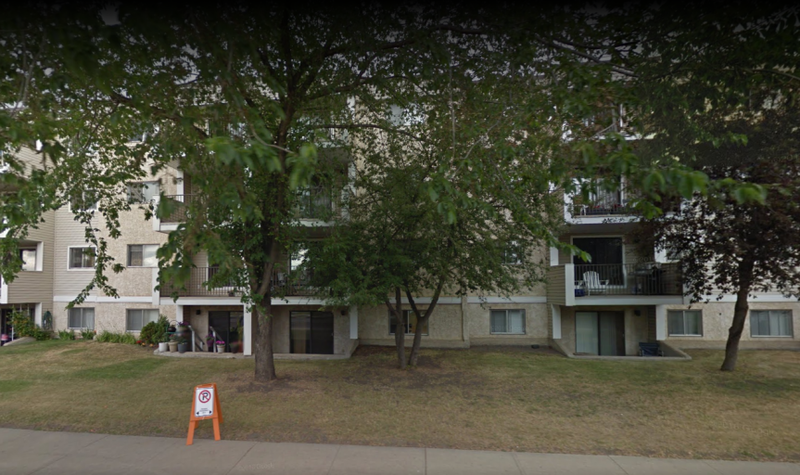 Other nearby amenities include restaurants, banks, and the Leefield Community Centre. Surrounded by parkland, Millbourne Mews is the perfect location for families! Enjoy playgrounds, nature trails, and plenty of greenspace to explore. For entertainment, residents will find movie theatres, museums, golf courses nearby. Commuting is easy with several transit stops just minutes away and quick access to major roadways. 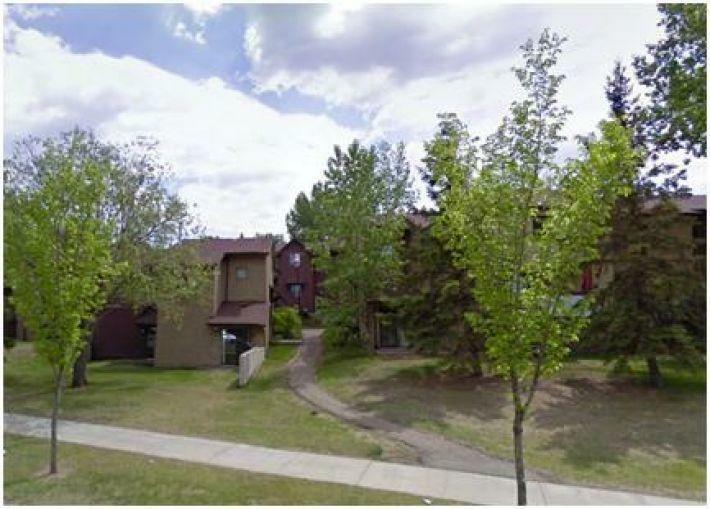 Call Lloyd at 780-443-4340 or email millbournemewsedmonton@gmail.com for more information or to set up a showing.